Includes the south Glen Shiel ridge and the 5 Sisters of Kintail. 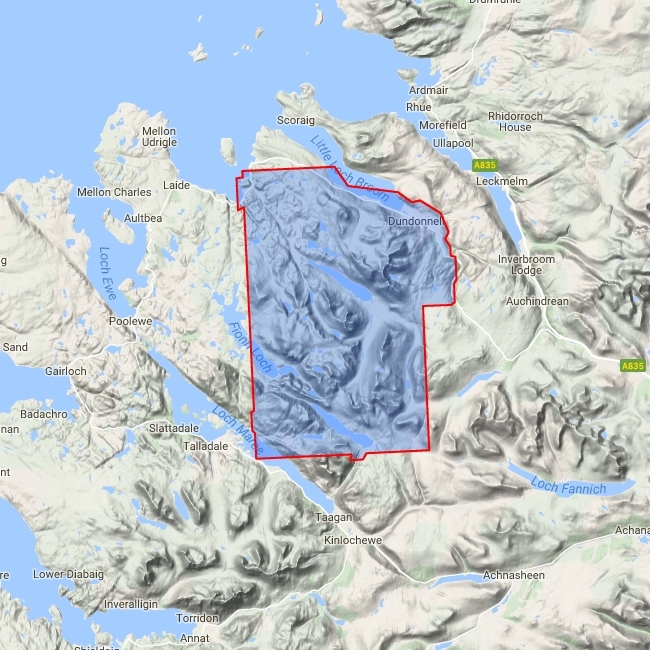 Detailed map for hillwalkers of the more accessible area of Wester Ross at the popular scale of 1:25,000. 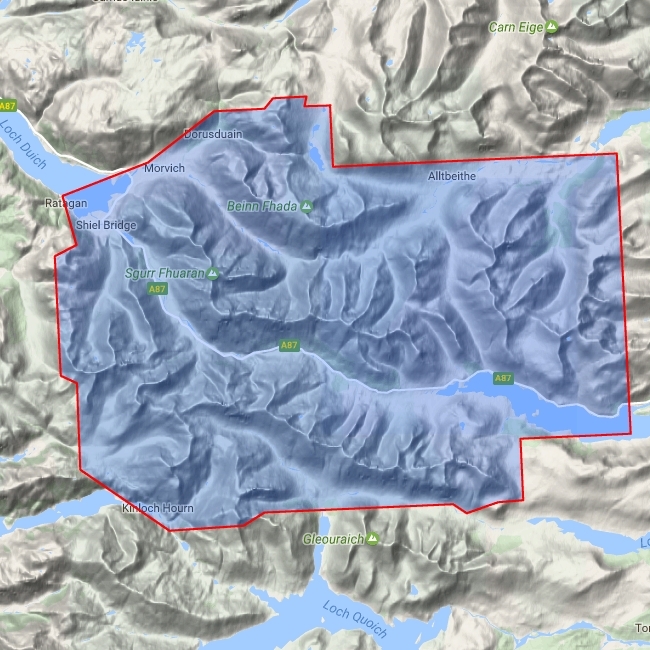 As used by Kintail Mountain Rescue Team. 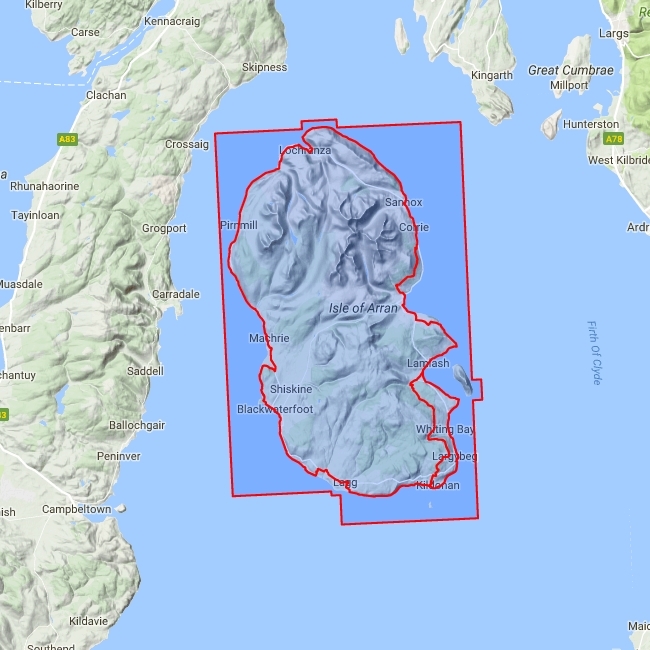 Includes 28 Munros and 7 Corbetts.